Approximate time and date of the incident (SERVER TIME): 14:05 I discovered it. So usually this is not the type of thing I would go out of my way to report but due to the military area being walled off it seems for the purpose of loot cycling it I figured it would be something to address, I also spoke with the staff team who thought I should report it also. I was making my way round looting and attempting to find supplies when I went up to the barracks above the NE airfield, I saw that somebody had walled the area off which is fine, when entering the base I noticed several different piles of loot scattered around the area which had been taken from the barracks with the purpose of other loot spawning in, there was also several containers containing military loot which seemed to have been cycled too. 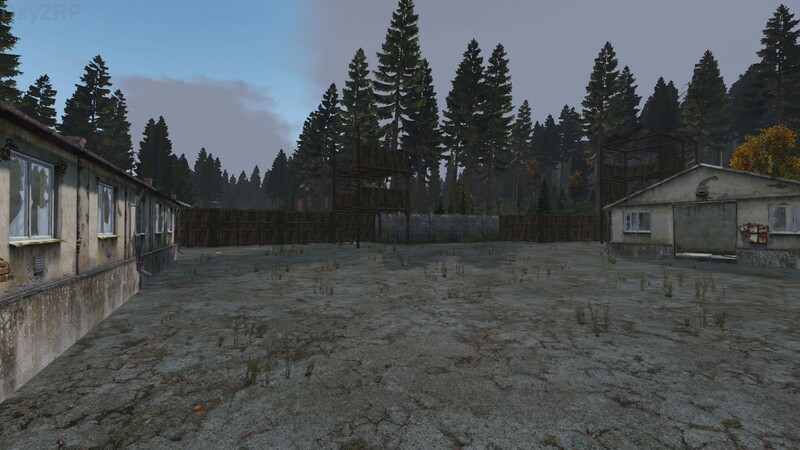 It seems somebody or a group has walled off the area with the sole purpose of being able to safely loot cycle. EDIT: Would also like to note there were several fires around the barracks which could of been used to ruin items. Greetings fine sir, since its somewhat adresses us as a group I would like to respond. What you are looking at is a pile of trash made by one of our members to gain more storage space inside our 3 barrels. As we are getting raided everyday building materials and basic stuff to keep the walls up are more important then any guns or ammunition. Funnily enough you stumbled into our camp a few moments after our folks left to investigate the current raids. Since its likely that you took our barrel (one is missing since then) you can surely confirm that the loot in them is fairly average at best as we dont have a particullar need for anything. To move back to the topic of loot cycling itself, the new loot distribution system is fairly good at preventing that from the get go as it randomly spawns equitment all over the map in no order. To prevent any sort of advantage from the location itself we also dont strive through the barrack more often then we would if we would go on a regular loot run. Also to note is the fact that the base building itself (barrack to the right in your pictures) isnt spawning anything at all anymore which is highly appriciated. This might be thanks to the 2 generators and barrels inside of it. So if we would be actually using this place for the purposes of loot cycling we would surely not appriciate eighter the constant raids (2 per day since beginning of this week) nor the fact that no loot is spawning in one of the barracks. Since this is a formal setting and to prevent any problems in the future I would ask to remove all Military Loot spawns from the location for the durations of our camp being set up there as we appriciate the aesthetics of the location from a point of nostalgia. 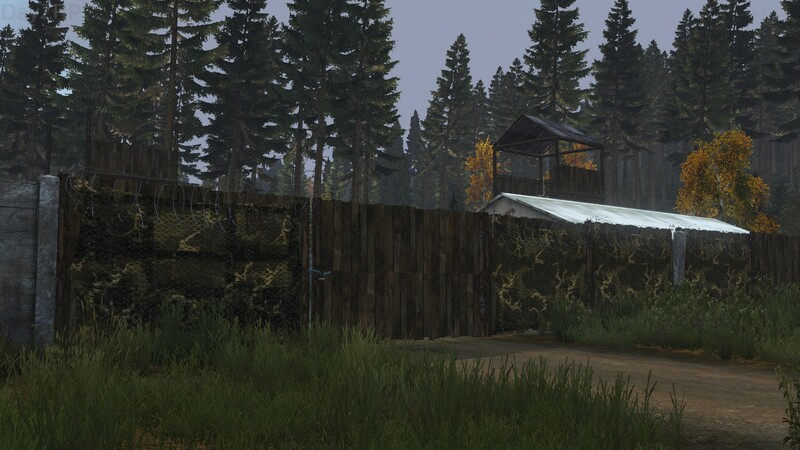 To come to a conlusion, I would think that our overall behaviour and reporting griefers at our base https://www.dayzrp.com/forums/topic/95818-s1-griefing-krasnostav-barracks-2019-3-25-1900/?tab=comments#comment-1758963 is heavily speaking against any sort rule breaks. Acutally we would like to make it a RP hub in the future. Nevertheless as the person choosing the location I am willing to take full responsibility if the conclusion of the report is a wrong doing from our side. From hearing the point of view of Galland that makes sense, I am happy to have this report closed. The staff team has reviewed this report and accepts to honour OP's wishes and close this report. Without any evidence of loot cycling and with @Galland commendable attitude in coming forward despite the charges, we have decided to agree to close this report. Signed by: @Samti, @BrianM & @Pontiff.